24 hour turnaround and 3 months warranty on most services. Formerly Internet Synergy (above Moss Books), we are now CAMBRAY COMPUTERS. We are now located Bath Streeet, Cheltenham, just off the main hight street near Cambray Place. 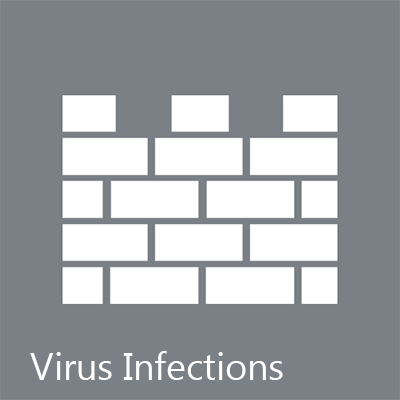 Call us on 01242 539573 or 07814 182819 for a quote, any time of any day. Please call or text the mobile if the landline is unavailable/engaged. 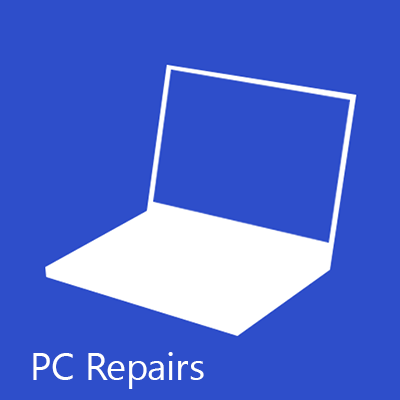 If your computer will not boot or has become extremely slow we will back up your existing data, reformat and test the hard drive and reinstall a fresh, genuine copy of windows and return it within 24 hours!. This is our most popular service, no wonder when the big retailers charge considerably more and take far longer. 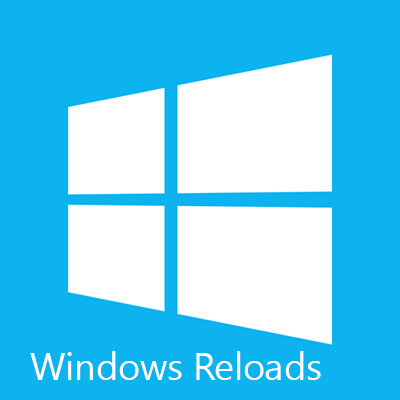 Ask us about upgrading your Windows Vista machine, or upgrade to Windows 10. 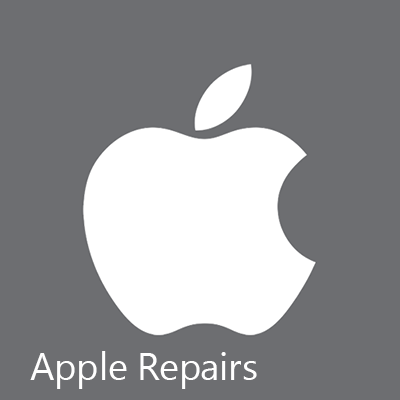 We repair all varaties of Apple computers and devices. 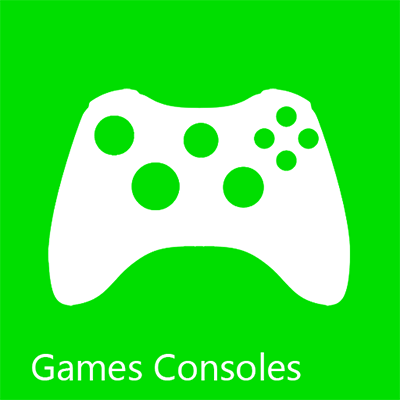 Hardware and software as we do PC's. There will generally be a significant saving if you use us as opposed to an Apple authorised dealer. ipad glass screens fitted from £90. We only use genuine Apple parts for a perfect fit. In most cases we can recover data, we can even repair your hard drive if it contains some bad sectors, however if the drive is "clicking" we are unable to do anything with it here, it will have to be send to a lab with a dedicated clean room, this can be very expensive. 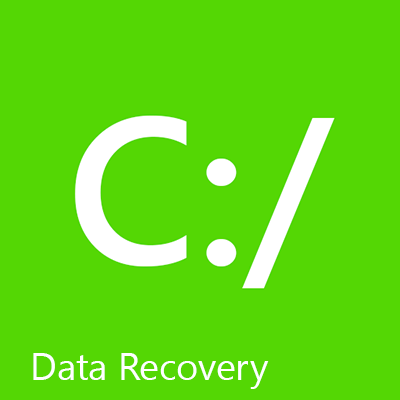 We recommend you always back up your data. 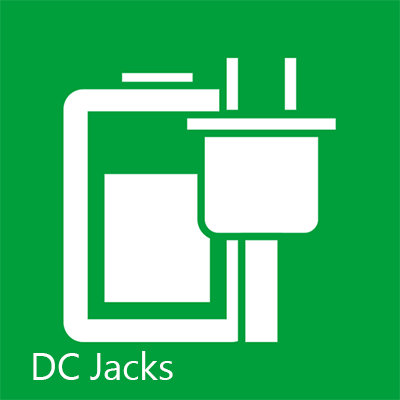 If your laptop charges intermittently then the jack is probably to blame. We also sell mains chargers if yours has failed. Original, genuine parts only. 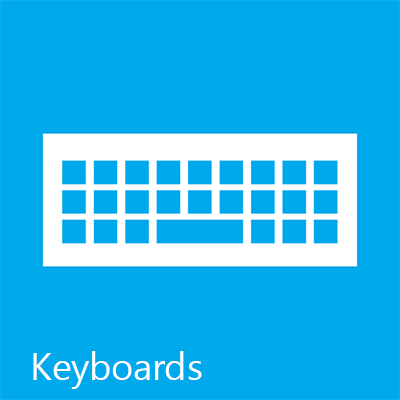 If your keyboard has stopped working, we can fit a new one, sometimes same day. AMD and ATi chipsets are prone to failure, especially when they overheat. We have a motherboard rework station to fix this issue. 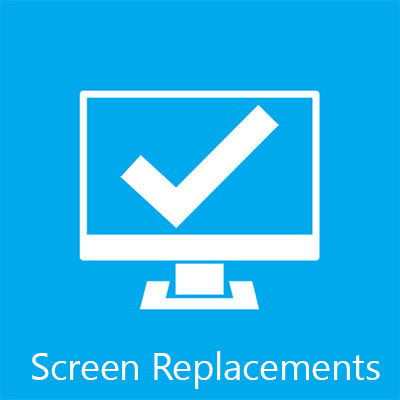 If your screen is cracked or the backlight has failed it will need a replacement. Fitted same day if it's a 15.6" LED.